LVMH Moët Hennessy Louis Vuitton, the world’s leading luxury products group, recorded sales of EUR 12.6 billion in 2004, representing organic growth of 11% over 2003. In December, LVMH posted record sales with an exceptionally strong year-end, most notably at Louis Vuitton, compared to the already strong organic growth recorded during the fourth quarter of 2003. LVMH further widened the gap with its competitors by delivering growth in operating income* of around 10% during 2004. The Group’s performance is even more remarkable considering that it was achieved in a very difficult exchange rate environment in which both the Dollar and the Yen continued to weaken against the Euro. Wines & Spirits reported an excellent performance throughout 2004 thanks to volume growth and price increases as well as an improvement in the division’s product mix. Champagne sales were strong in the United States, Europe and Japan. The prestige brands Dom Pérignon, Krug and Ruinart, in particular posted good sales increases. Hennessy cognac’s high-end ranges performed particularly well in the United States and China. The recent acquisition of Glenmorangie and the building of a majority stake in Millennium have reinforced the Group’s strength in both premium and super premium brands whose growth potential is particularly strong. Fashion & Leather Goods recorded organic sales growth of 10% in 2004. Louis Vuitton achieved double-digit organic sales growth in 2004 while further consolidating its market position with exceptional performances in the United States and Asia. The year-end saw particularly strong sales for the brand as it recorded its best ever weekly sales during the week of Christmas. 2004 was highlighted by a host of new leather good products, created by Marc Jacobs, for which demand is so strong that it still cannot be fully satisfied and by the launch of Louis Vuitton’s first jewelry line, which met with instant success. Louis Vuitton also opened several stores during 2004 on every continent. In addition, the year saw the emergence of several high-growth potential brands such as Marc Jacobs and Pucci. Perfumes & Cosmetics was bolstered by successful launches of Pure Poison by Dior and l’Instant pour Homme by Guerlain. At Christian Dior, the make-up ranges were immensely successful while the parfum J’Adore was confirmed as one of the great global success stories in perfumery. In addition, BeneFit Cosmetics, Fresh and Acqua di Parma each continued to demonstrate their remarkable performance during 2004. With organic sales growth of 18% in Watches & Jewelry, all of LVMH’s brands achieved increases in global market share. TAG Heuer had an exceptional year, confirming its status as a star brand. The most recent innovations have met with great success, notably the Formula 1 and Carrera watches by TAG Heuer, the new ladies’ watch Open Star by Zenith, and the Chiffre Rouge watch developed by Hedi Slimane for Christian Dior, as well as the Class One rings by Chaumet. DFS achieved strong sales in 2004 as the tourism sector continued its gradual recovery. DFS also reinforced its presence in Japan during December with the opening of a new Galleria in Okinawa. Sephora also recorded another growth year in France and across Europe, resulting in market share gains. In the United States, for the fourth year in a row, sales growth on a comparable store basis was in double digits. Sephora.com also continued to post particularly strong growth. Overall during 2004, the Group’s operating income* rose by around 10 %. This comes on top of a 9% increase in 2003 versus the prior year, and indicates a particularly strong performance against the backdrop of a tough exchange rate environment during 2004. 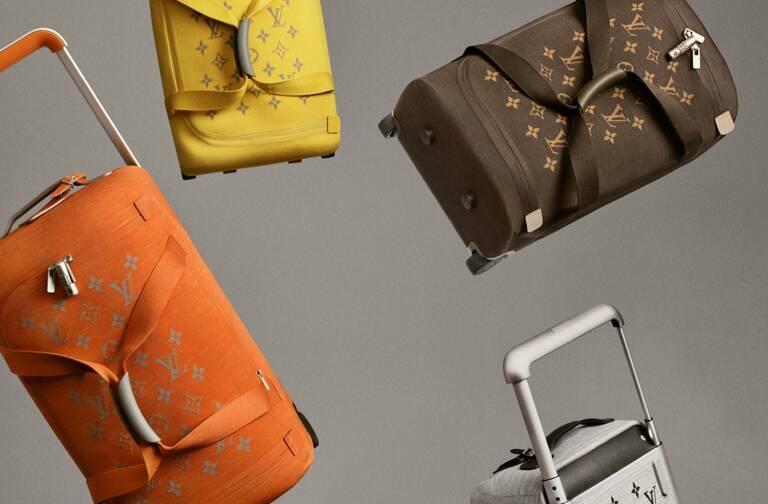 2005 Outlook While the economic and exchange rate environment is likely to remain challenging, LVMH will continue to pursue its long-term growth strategy based on creativity and product quality. The Group will continue to focus on its star brands and to improve profitability. 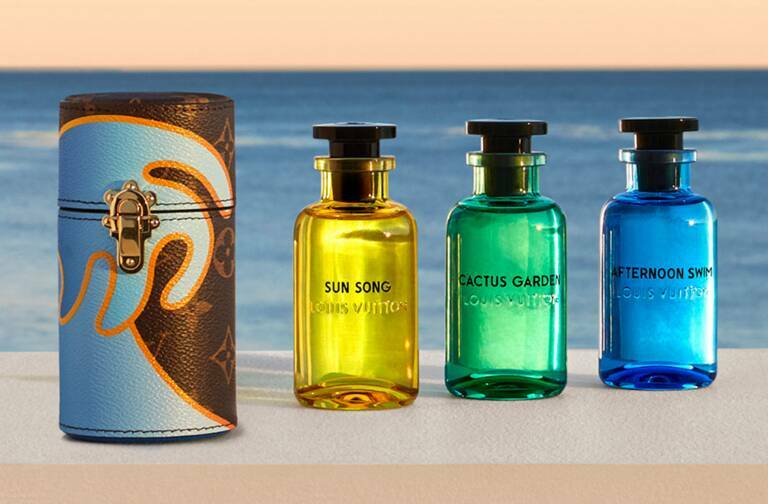 Thanks to its unique portfolio of brands and talented teams, LVMH has the ability and resources to enable it to successfully meet the economic and competitive challenges of 2005, just as it did during 2004. The Group has once again set the objective of achieving a tangible increase in operating income while continuing to deliver market share gains and extend its leadership in the global luxury sector. 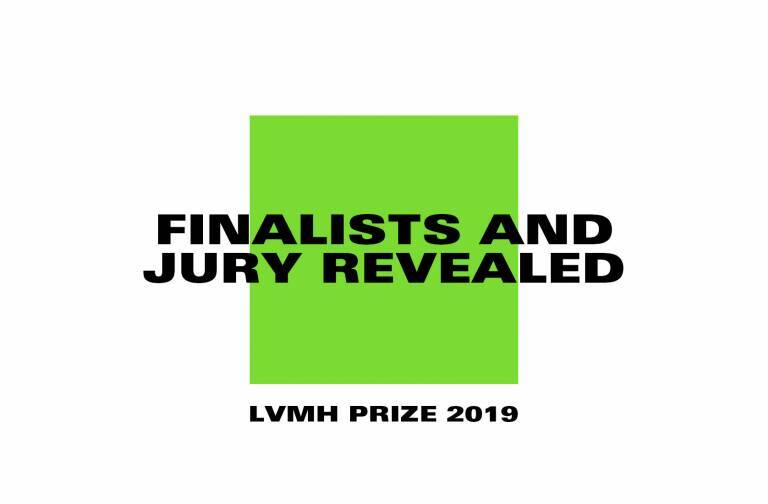 * Final results for LVMH for 2004 will be communicated in March. The indicated increase in operating income for 2004 has been calculated on the basis of estimated results currently being audited.